Posted by admin on Feb 11th, 2019 and filed under Frontpage. You can follow any responses to this entry through the RSS 2.0. Both comments and pings are currently closed. Should the threat of Executives of the State chapter of All Progressive Congress, APC, enjoying Rescue Mission support be taking serious, the chances of the state governor making his dream of becoming the next Senator of Orlu zone using the APC platform may be futile. Trumpeta gathered that the APC State Exco at the LGA levels of Orlu zone and loyal to the Daniel Nwafor led Exco are not comfortable with the decision of the State Governor to use Councilors and supervisors to facilitate logistics for the prosecution of the final leg of the campaigns and election. Imo APC has two Exco factions; one loyal to Governor Rochas Okorocha under the Rescue Mission arrangement and those of the Coalition. In the Rescue Mission where Nwafor is the head, those of Orlu zone LGAs are crying foul and threatening to dump Okorocha for the Coalition if the recent system the governor adopted in the prosecuting of the election is not rescued. 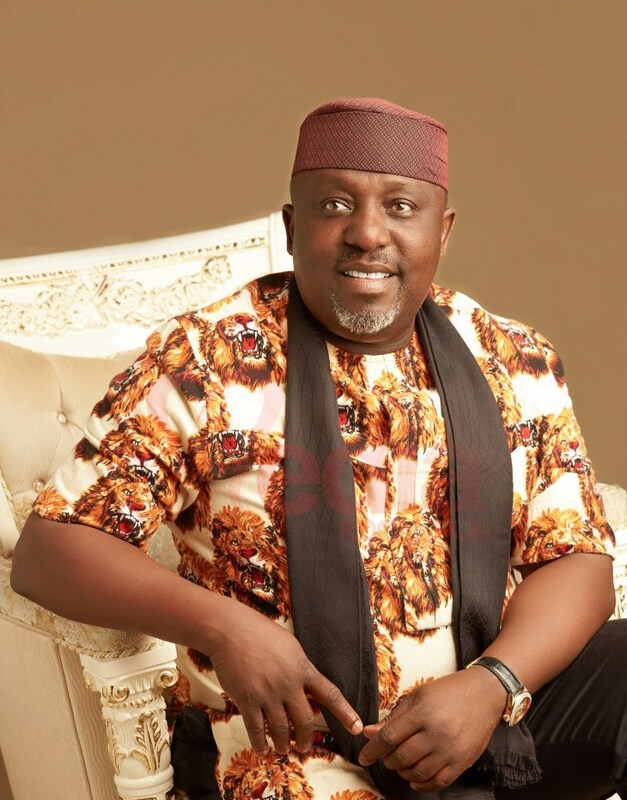 Some LGA party officials told Trumpeta in strict confidence that instead of relying on his party officials for Senate campaigns and programs, Okorocha allegedly parleys with councilors and other categories of appointees. “We have concluded arrangements to dump him and seek for other candidates willing to work for us, especially the Coalition. The governor doesn’t reckon with us as party officials of APC, rather he prefers the councilors and supervisors. So we shall have no option than to seek others to work with.